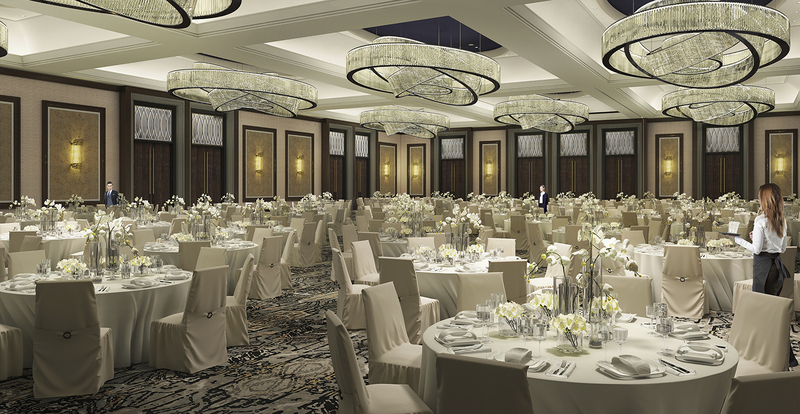 In what can only be described as brilliant and beautiful, The Post Oak’s multi-function space and ballroom is the largest in the area. 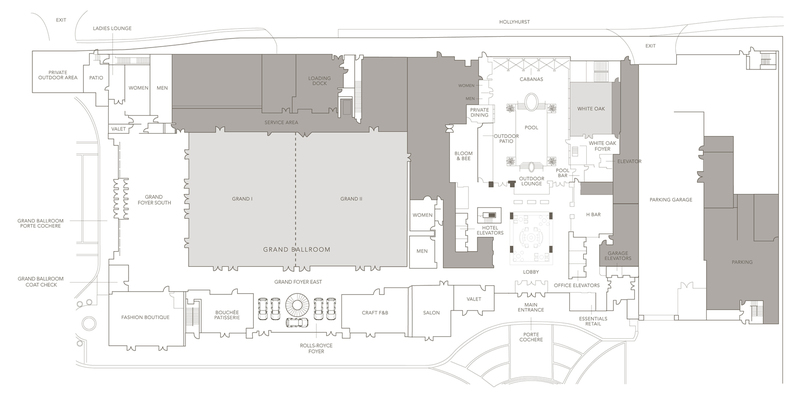 The Grand Ballroom, which boasts an impressive 16,000-square-feet of space, is complemented by two expansive pre-function areas, a second level 3,000-square-foot Post Oak Ballroom and 10,000 square feet of conference and breakout room space. Adding to the many luxe amenities and features is an elegant women’s lounge with a separate bridal area, a private, sweeping terrace with vivacious views, and an exclusive entrance where guests are introduced to a breathtaking display of Rolls-Royce automobiles. 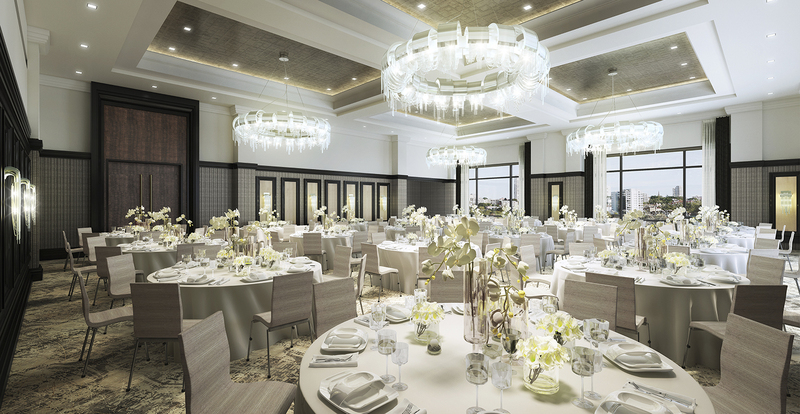 Whether a formal gala, executive board meeting or conference, we invite you to experience the newest luxury destination boasting the most elegant and expansive meeting space in Uptown Houston. For couples seeking pure elegance and chic sophistication, The Post Oak Hotel offers a romantic and glamorous setting that promises perfection in every detail.